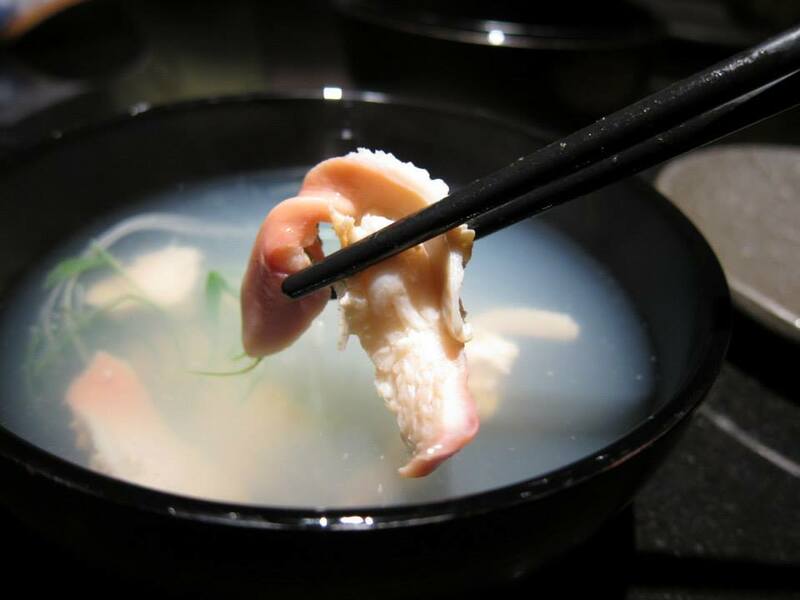 Taiwan – Simply foodolicious! おいしい! 好吃! 맛있는! délicieux! delicioso! 好食! 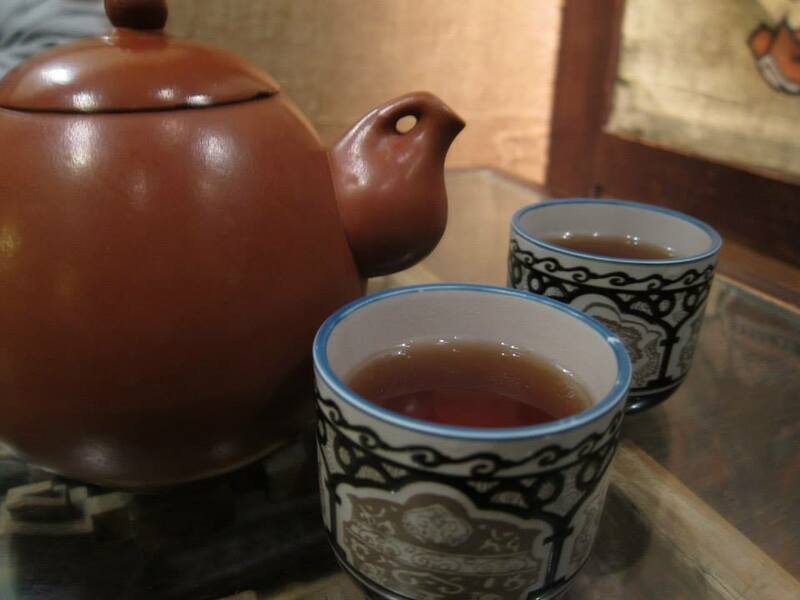 Moonlight Tea House has a really interesting concept. I would say that ‘zen’ is the theme of the restaurant. Soothing and relaxing songs are played while you are sitting down together for a relaxing meal. 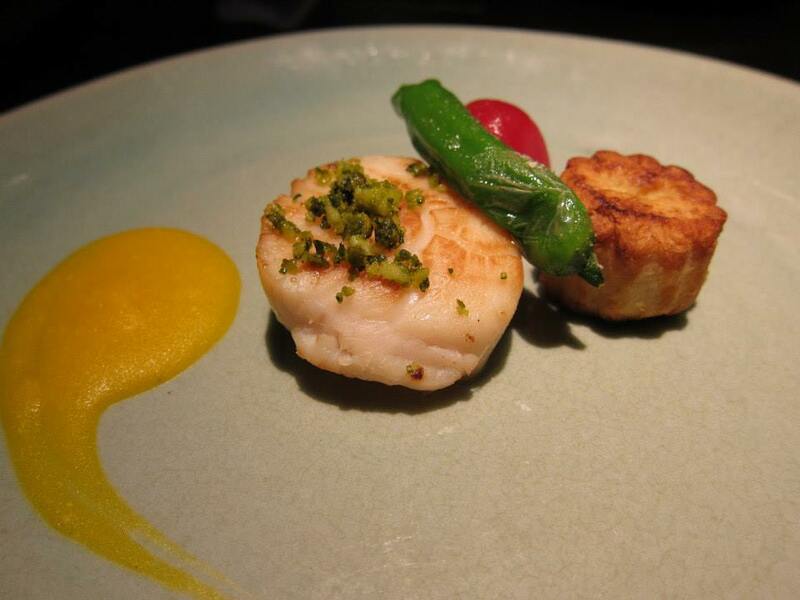 You could taste the effort and sincerity the chefs have put in in every dish actually. Very meticulous I would say as every taste and texture is taken care of by the chefs. The interior decor is also carefully thought of; I saw a dining table placed on top of a transparent fish tank for you to view the fishes top down while you are dining. Tea that was served to us. The starters were well plated and tasted really interesting. 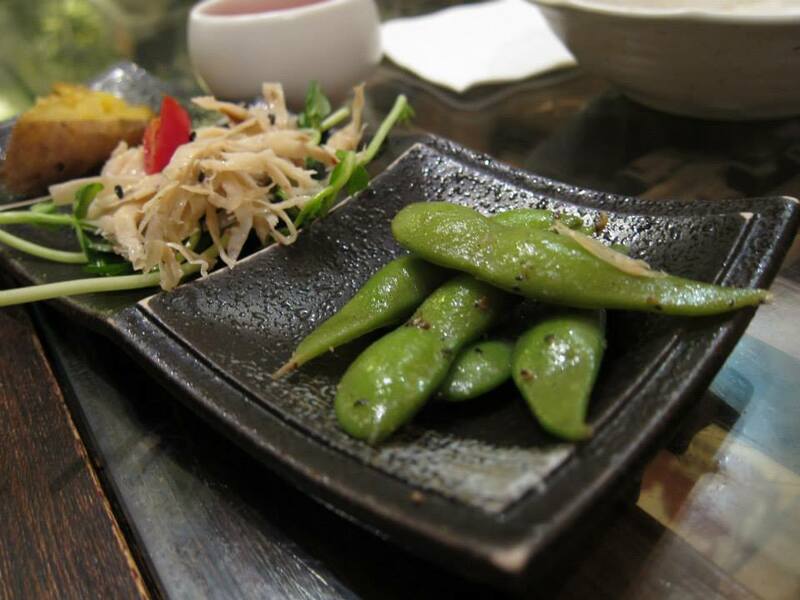 The edamame is marinated in salted pepper and tastes delicious; slightly spicy and savoury. The starter at the centre of the plate is bamboo shoots with bean sprouts, bamboo shoots are really succulent and sweet. The sweet potato tastes really sweet and mashy too. The toast with tomato spread. 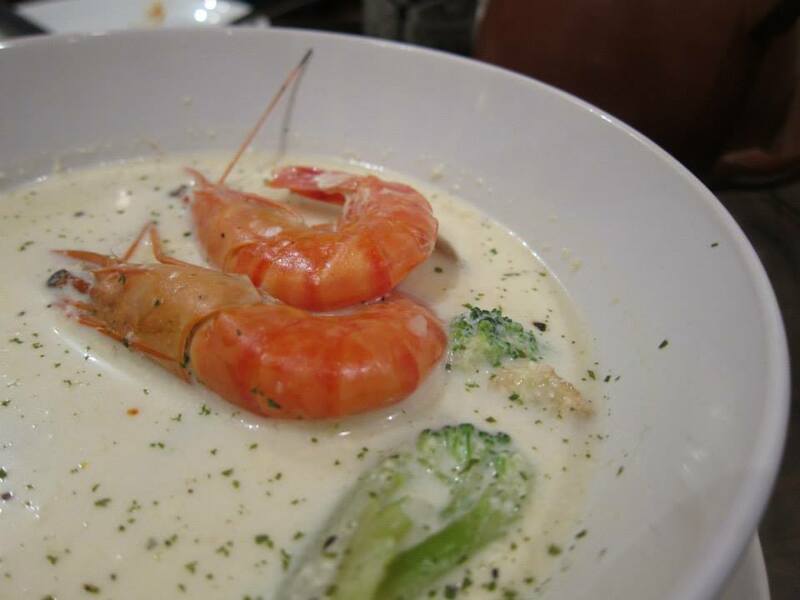 The cream soup with prawns which was normal. There was a little bit of coagulation in this. 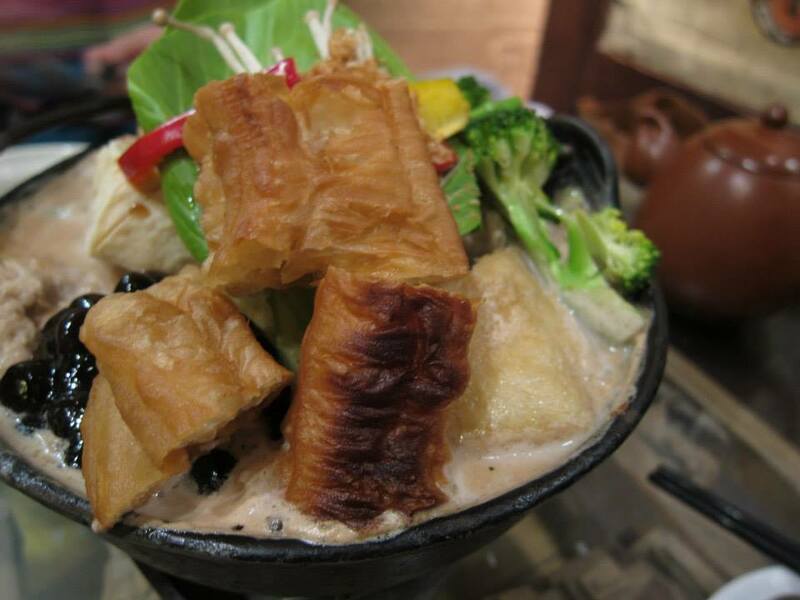 The bubble tea hotpot! I ordered the wrong one actually and got the vegetarian hotpot. I think it might have been better if I’ve gotten the one with meat as this pot is really light and slightly on the bland side. However, judging it as a vegetarian dish, I think it makes vegetarian food more exciting. Soup tastes slightly milky and there’s tea fragrance towards the end. The mock meat ingredients are quite special actually and some mock fish cake tastes very much like actual fish cakes which kinda puzzled me. There was one mock stuffed fish ball which I think is interesting and good too, it’s basically mock meat stuffed in mock meat but of different textures. The pearls were however unnecessary I thought as they do not add any special taste or texture to it except for making it into a more exciting presentation. I could imagine how impressed I would be if I’ve ordered the meat hotpot after seeing how impressive the vegetarian one can be made into. The other main ordered was roasted chicken with baked cheese on top of it and a really healthy serving of jasmine scented rice again. The chicken was so well cooked that it tastes super tender within. Cheese went well with it and makes it even more fragrant. If you are not a cheese lover like me, you can scrape the layer of cheese off easily and add a suitable amount to your chicken. Chicken tasted sweet and fragrant too even without the cheese! Rice is really light and fragrantly scented and I like the colour of the rice. Then complementary desserts came and it was really delicious. It has the texture of mochi and isn’t too sweet at all. I also love the brown dust above it; am not too sure what is it but it tastes slightly like coffee yet doesn’t have the super strong taste that coffee has. Light yet fragrant this dish is. Really nice. As couldn’t get enough of it, I bought one packet home! 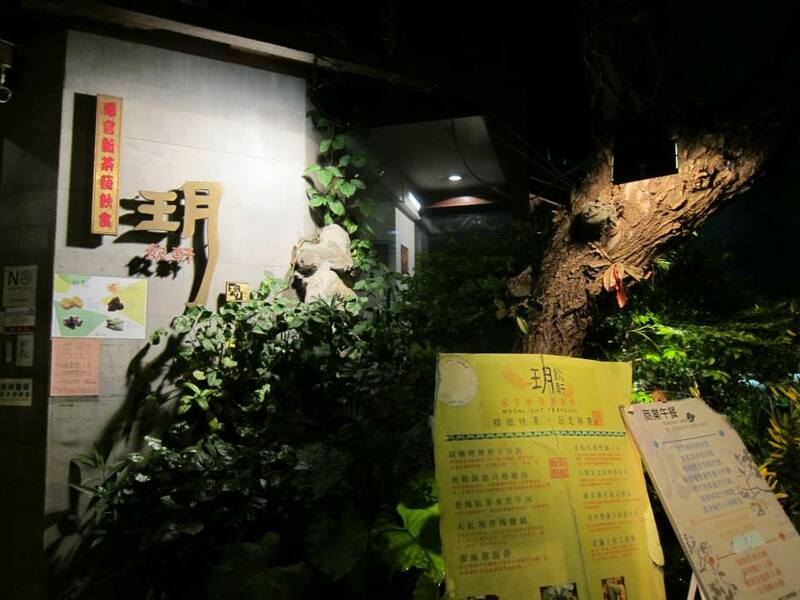 Moonlight Tea House is a hidden gem at Guan Gong area. It also fits in really well into its surrounding as the layout of the whole street is very Japanese again. Service is once again good here and we spent about TWD $400 per person. For such a reasonable price, you actually get so many complementary dishes and I think that’s really worth it. So, if you want to try something more special in Taiwan instead of the usual lor ba rice or street food, then give this restaurant a visit! I believe you will not regret visiting this place as it’s extraordinarily different from most places. 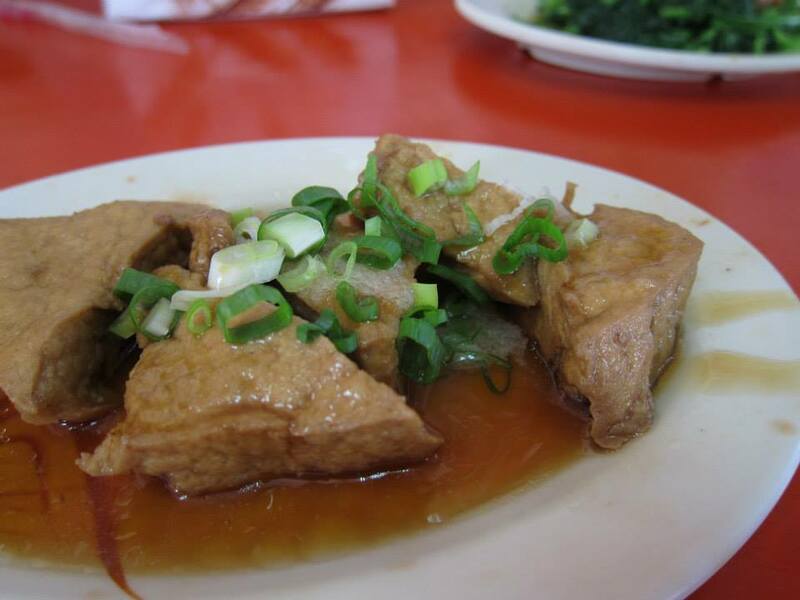 Many celebrities have been to Ai Yu Bo’s restaurant which serves really good ai yu at fen qi hu (a part of Ali Shan). They have a few flavours and one of the flavours, cold milk with ai yu was described as zan nen (a japanese term which means ‘what a pity’) as it was not available when the celebrities were there. 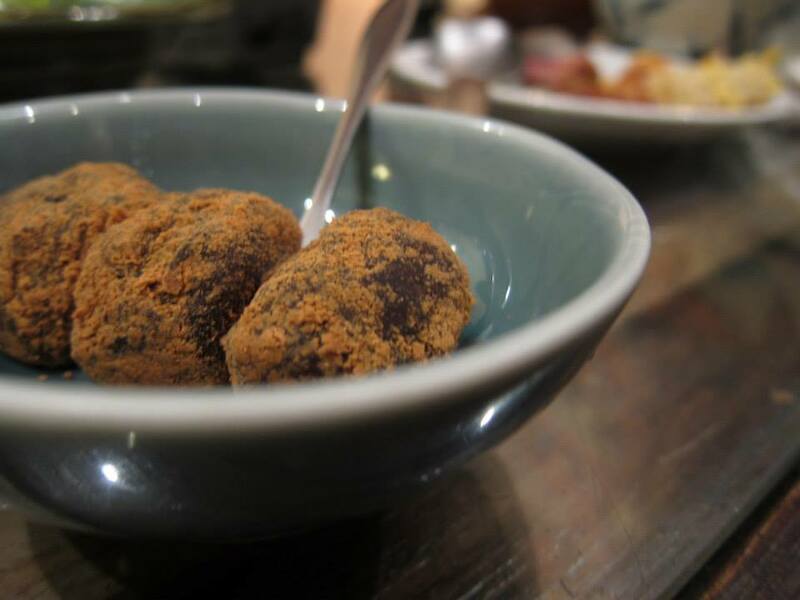 Ai yu jelly is made from the seeds of figs, which are ground into powder and then cooked in water to give this jelly like, springy substance. 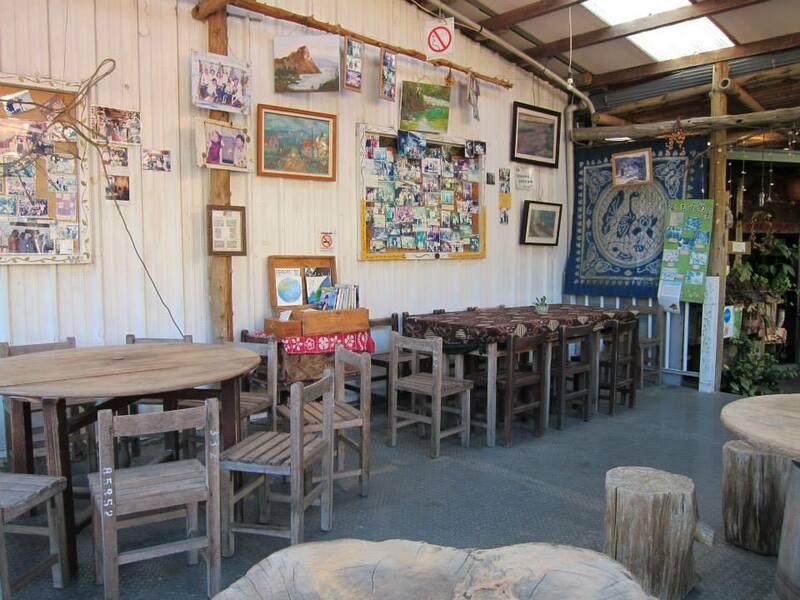 This is a cafe which allows you to spend a whole relaxing afternoon at! The entrance to the cafe. 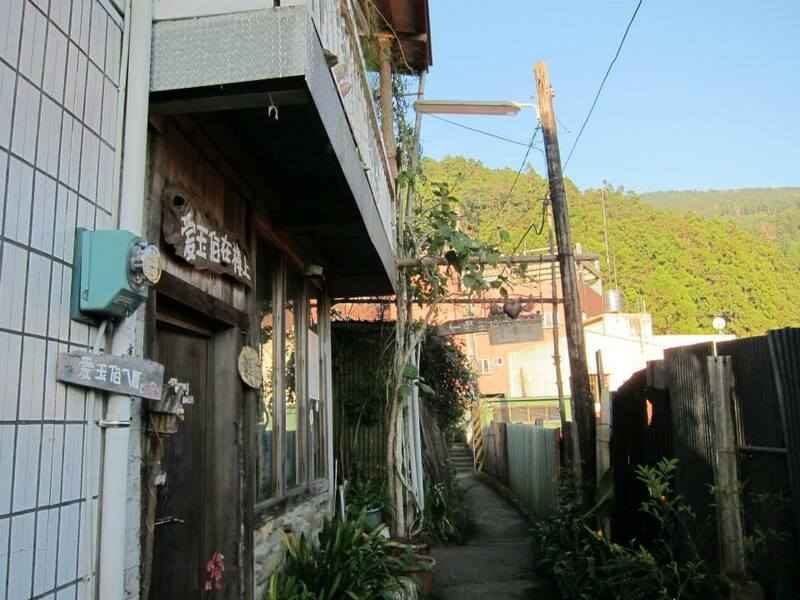 Really cute font used, and the whole surroundings look really Japanese. Really nice decoration at the al fresco area. Very nice view isn’t it when you are having your Q and refreshing ai yu. This is milk with ai yu. Milk is made more delicious with the ai yu as there’s more than one texture and taste to this drink. The orange ai yu has lime juice in it and is the recommended ai yu from the cafe. 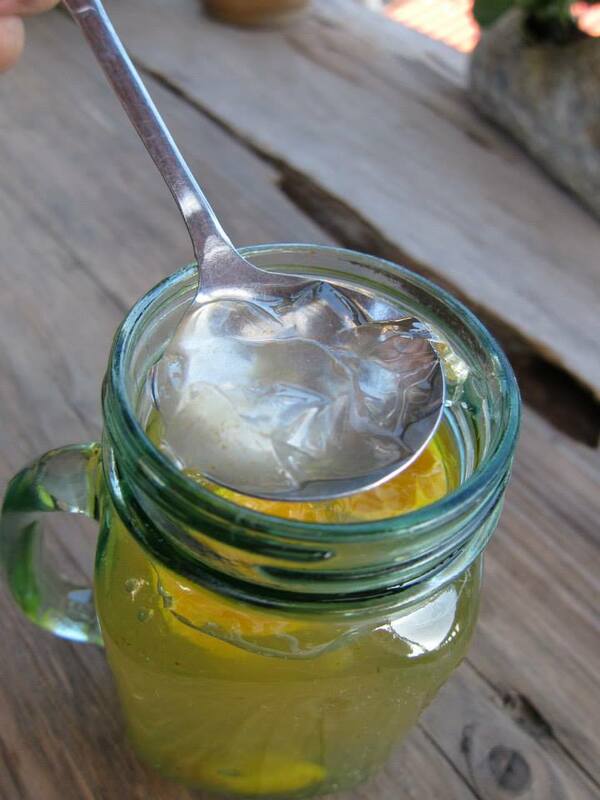 It tastes very similar to our ice jelly we have in Singapore coffee shops just that this is more sour and refreshing as lime juice is more intense over here. Also the ai yu is not totally transparent and there are some ‘seed-like’ suspension in the jelly which I think indicates a more authentic ai yu made from the seeds of the fruit itself. 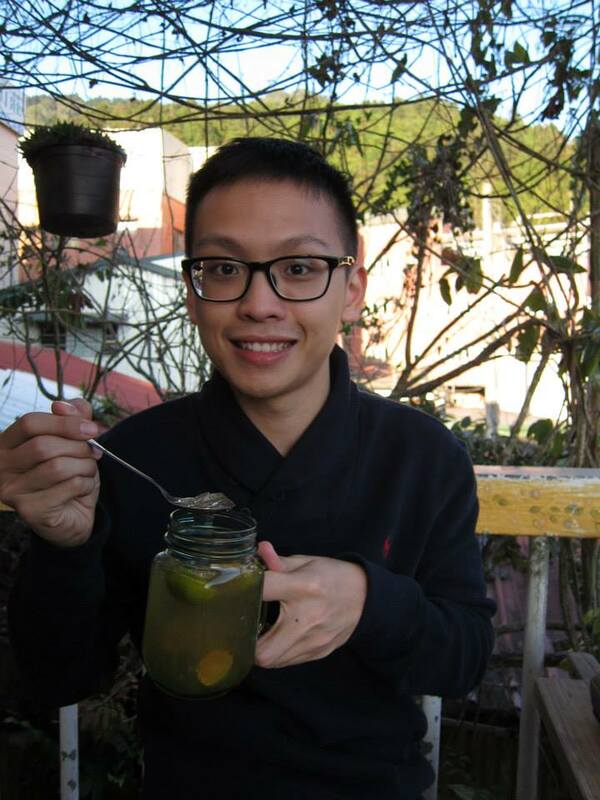 Satisfied with my ai yu and the cafe! 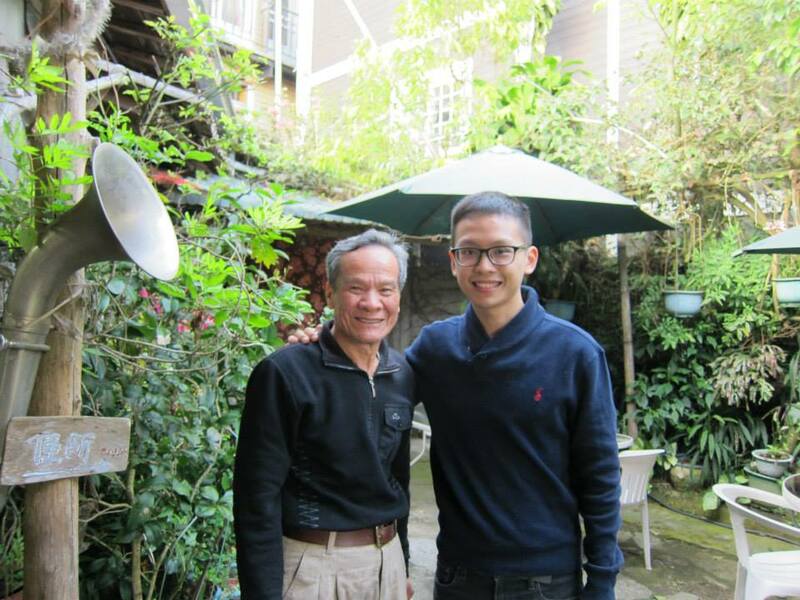 Took a photo with the cute uncle too who owns this restaurant. So, I really love this ai yu cafe as it is something that you will never be able to find in Singapore. 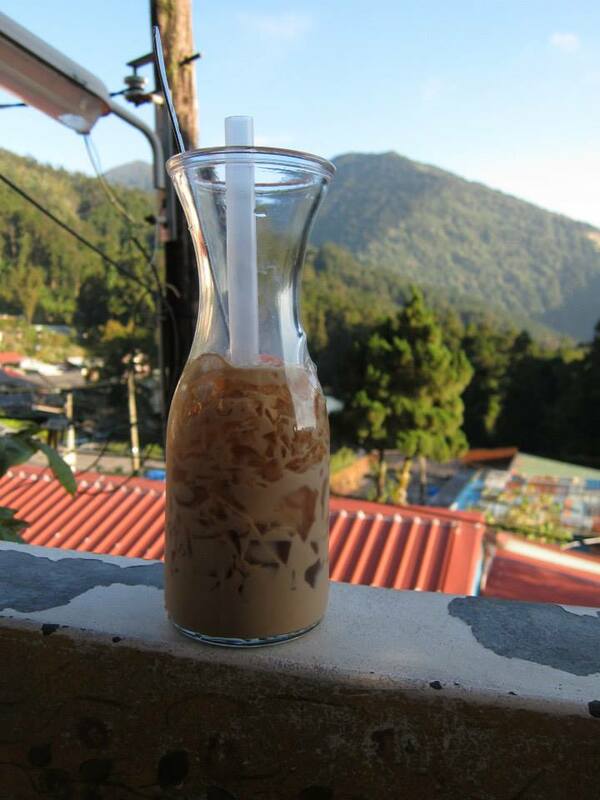 You can have your delicious ai yu while facing the tranquil and peaceful mountain. A really superb way to spend your afternoon at. What amazes me is the layout of the whole cafe as well as the old street (that sells souvenirs and local delights) near it, as they look totally like Japanese stuff. Then again, this place was created by the Japanese when they were in control of Taiwan. The ai yu costs about TWD $60 to $80 each. The owners were also really friendly and smiley and cute actually. 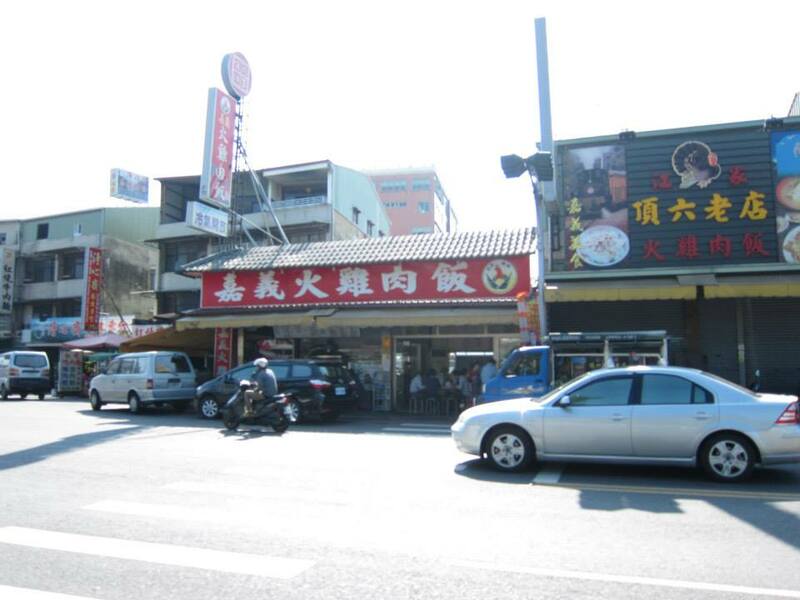 A recommended cafe to go too when you are there if you want to have authentic ai yu! So after Taipei, we went over to Chiayi via the high speed rail before going to Mount Ali. 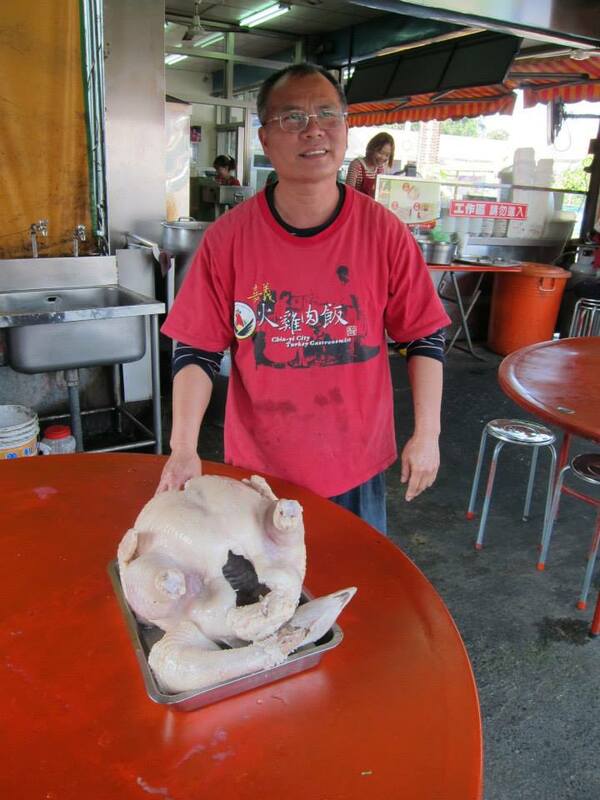 As Chiayi is famous for its turkey rice, we went to one of the locals’ favourite stall for that. 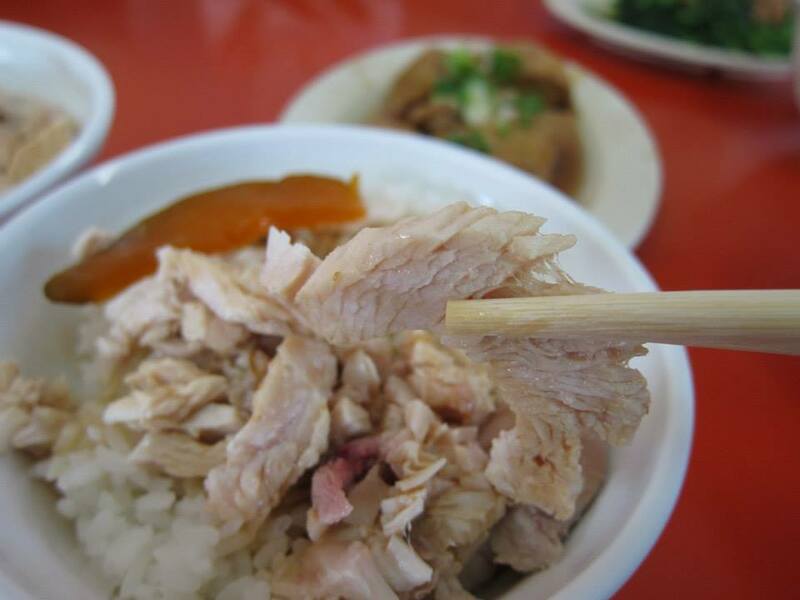 There are quite a number of turkey rice stalls over here and the most famous one is called pen shui huo ji rou fan (they have about 6 branches in the small town of chiayi). 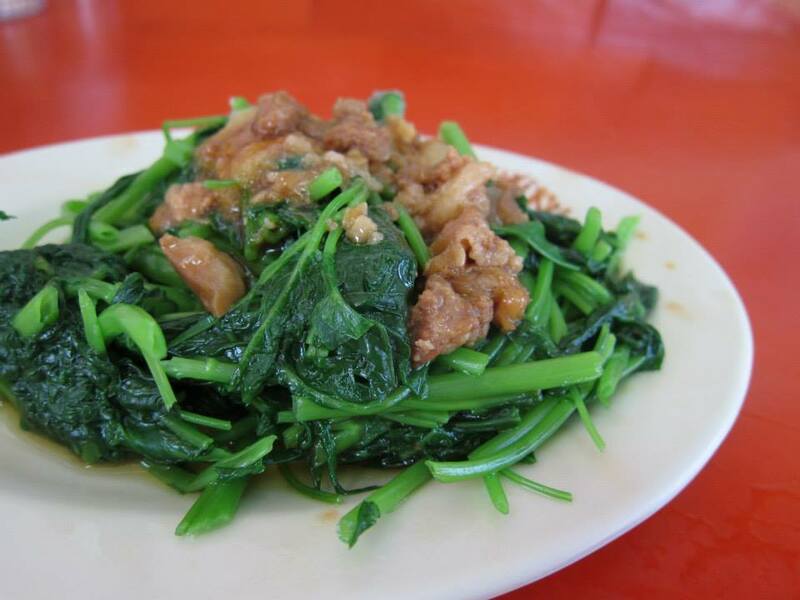 However, our guide told us that the restaurant more favoured by locals is actually called chiayi huo ji rou fan. That’s how big their turkey is! The whole turkey is boiled in a big pot. The turkey rice. This, to me, actually looks similar to our Hainanese chicken rice but taste is definitely different. The meat here, unlike the usual impression we have of turkey, is actually pretty tender and tastes somewhat like moist chicken breast. It’s quite fragrant with their special sauce drizzled over it. Rice is just a little greasy I felt and I believe that is generally the culture in Taiwan. Got their kang kong which is stir fried in garlic. Their lor tofu tastes quite similar to what we have in Singapore except that sauce is less dark and it tastes oilier over here as well. 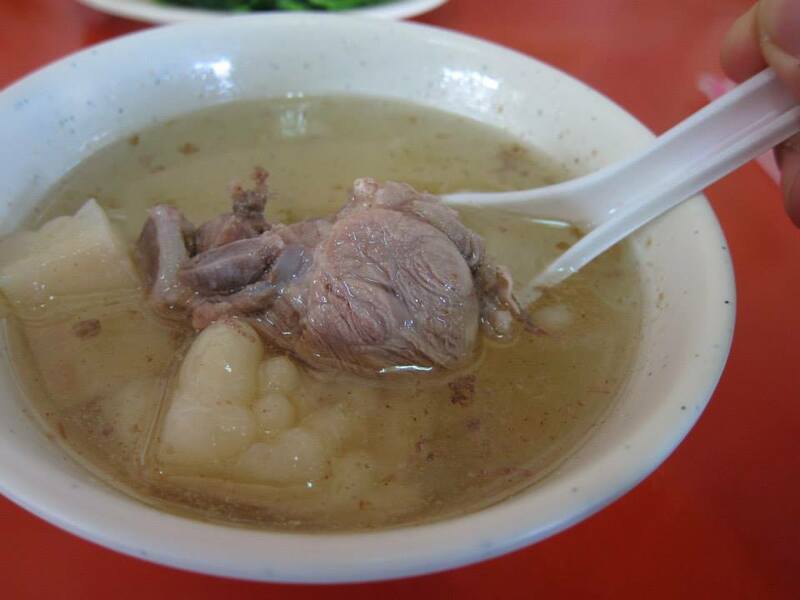 The recommended pork rib soup with bitter guard. White bitter gourd isn’t bitter at all and the soup tastes fresh with so many ingredients in it! That is the shop. There’s also another one beside it with the same name and the respective owners are actually brothers but have chosen to venture into turkey rice business on their own. I guess turkey rice is quite a must eat if you are at Jiayi. It’s not omg, super delicious for me, but you get to taste the food that locals always have and understand why is it so popular among them. Not only is it quite tasty, it is also really cheap. This whole meal costs about TWD $100 per person and the turkey rice only costs TWD $30. Very cheap indeed! 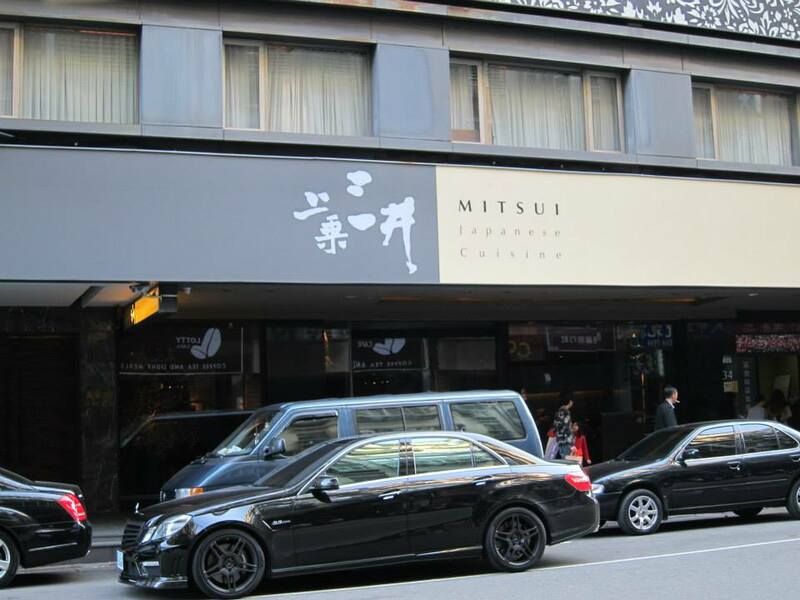 Recommended by my Taiwanese friend, Mitsui is a fine dining Japanese restaurant that serves pretty good meals at a super reasonable price. Made reservation a month ago and luckily I did that as the restaurant was quite full already when I was there. Omakase set starts at TWD $1800 but there was a lunch omakase set that costs TWD $1200 (slightly < S$60) which is really a steal. Since I went during lunch, I got the lunch omakase and also got their chutoro and otoro sushi for less than TWD $400 (<$20). The omakase set started with a small sashimi platter. Sashimi was really fresh as there is not a single fishy smell in them. Flesh was also really dense and slightly springy too. 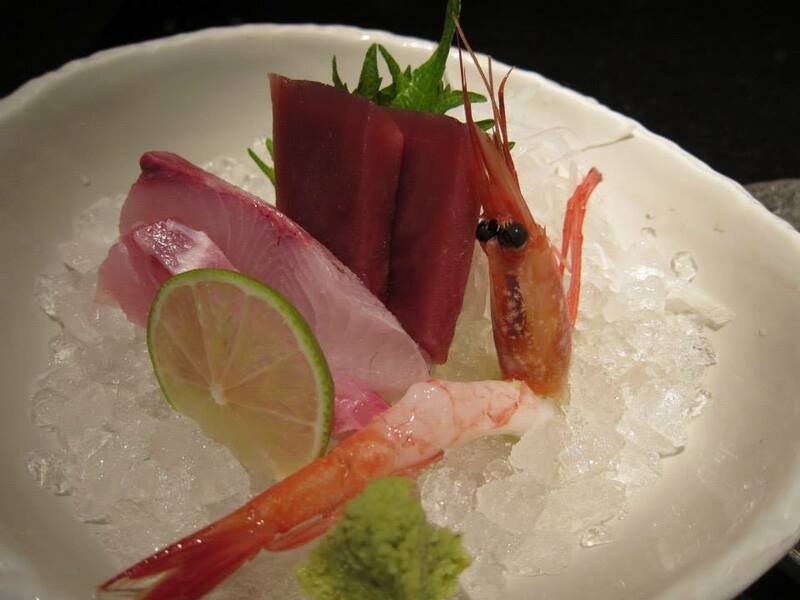 However, the maguro felt slightly over chilled as the inner flesh is at the brink of becoming slightly icy. 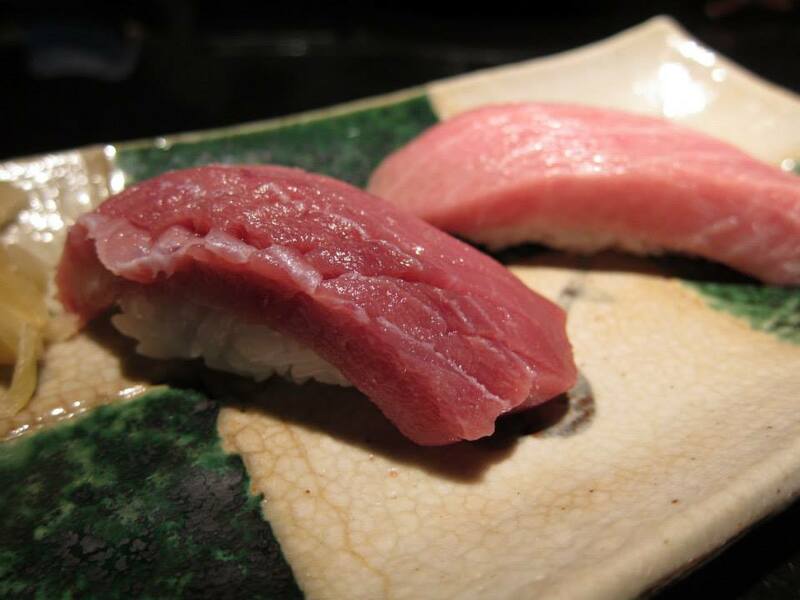 Then, the chutoro and otoro came which were SO huge. 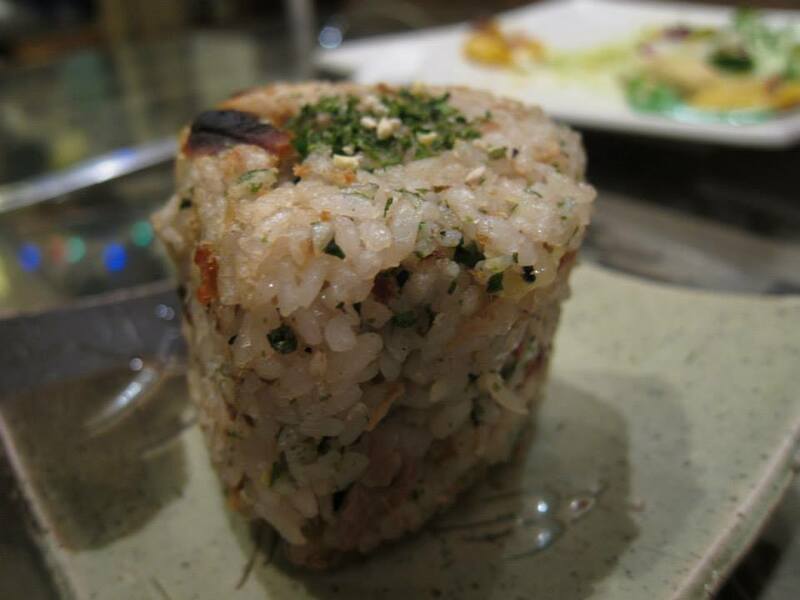 Really thick slices on top of a small lump of rice. It’s definitely worth the amount paid. I prefer their otoro to chutoro more as otoro melts more quickly in your mouth while chutoro is less fatty than the ones I had at Shinji. Still, the chutoro here is pretty good. 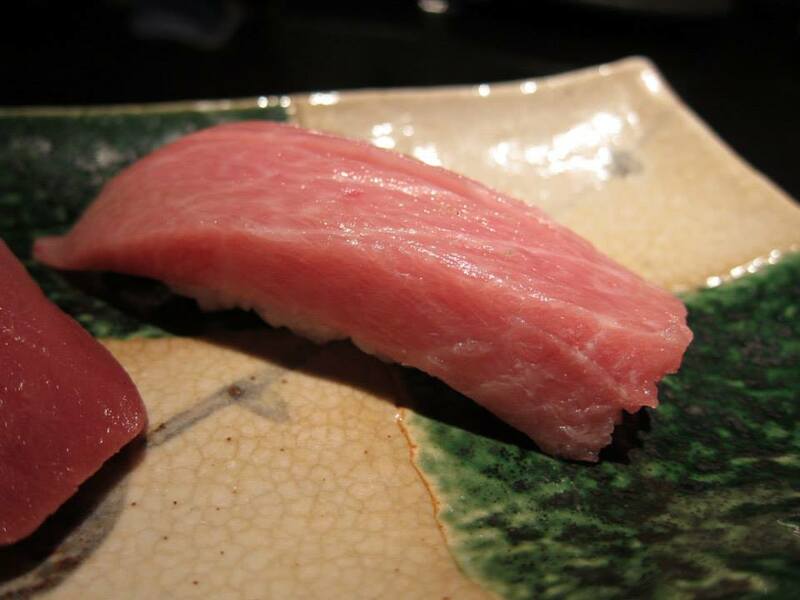 Otoro is creamy and melts quite quickly. I guess it was too huge that it has some small ligaments in it. However, it is still a good piece of sushi I felt. The seared scallop is pretty fresh and juicy but I thought the outside was slightly overcooked as it tastes just slightly dry. 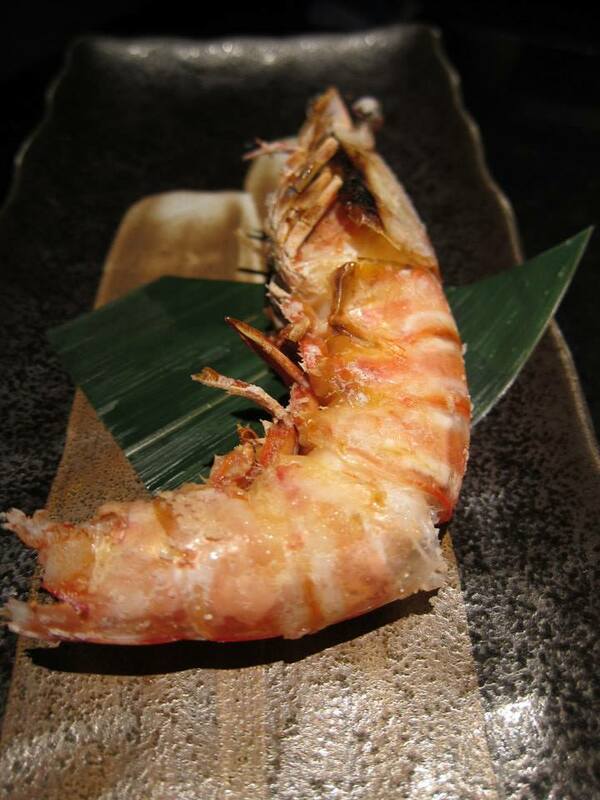 The salt grilled huge prawn was really huge, juicy and succulent! There’s just a little too much salt sprinkled on the shell, so don’t try using your mouth to peel the shell. 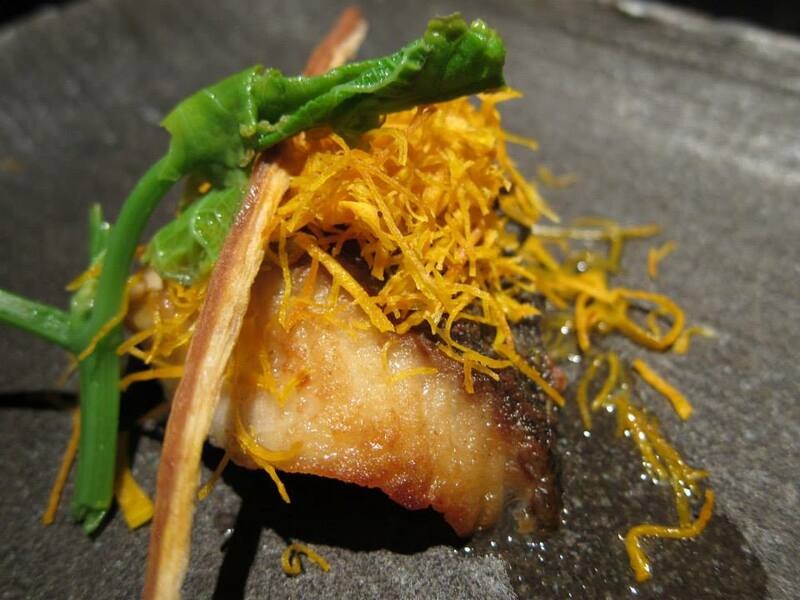 Cod fish with fried sweet potato shreds. I love this cod fish, very well cooked moist and the skin is slightly crispy. The really crispy potato shreds are slightly sweet and go very well with the fish. Love this dish. 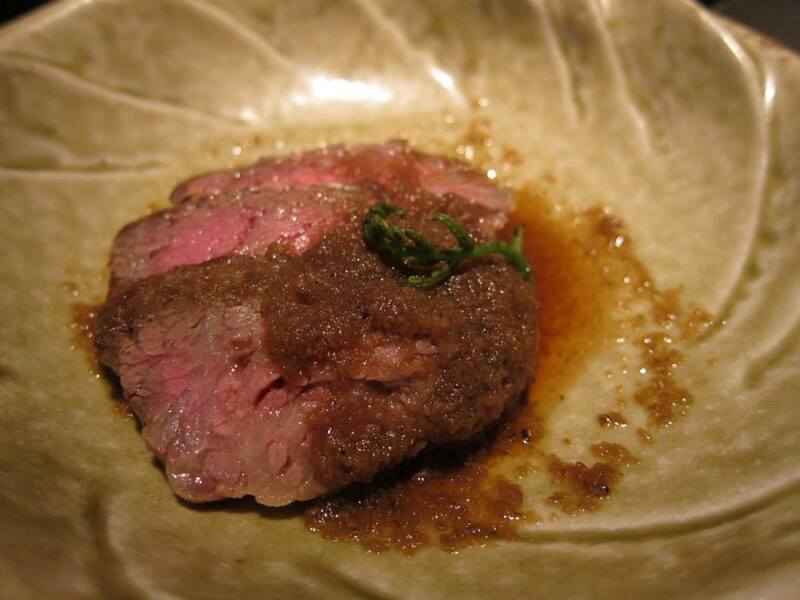 Their pan fried beef was also very soft and evenly marbled with fats. I believe beef lovers would love this dish as the fats would make the beef melt in your mouth and feels really soothing to the palates. 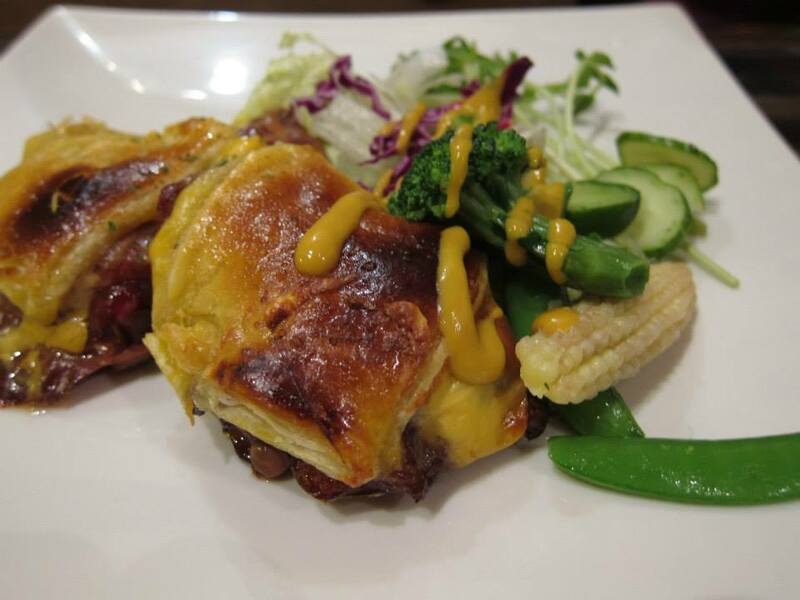 The simple savoury Japanese sauce makes the beef pretty fragrant too. Next comes the clear soup which has some sort of shell fish in it. Shellfish is fresh as meat is springy and your teeth doesn’t sink into it when chewing. 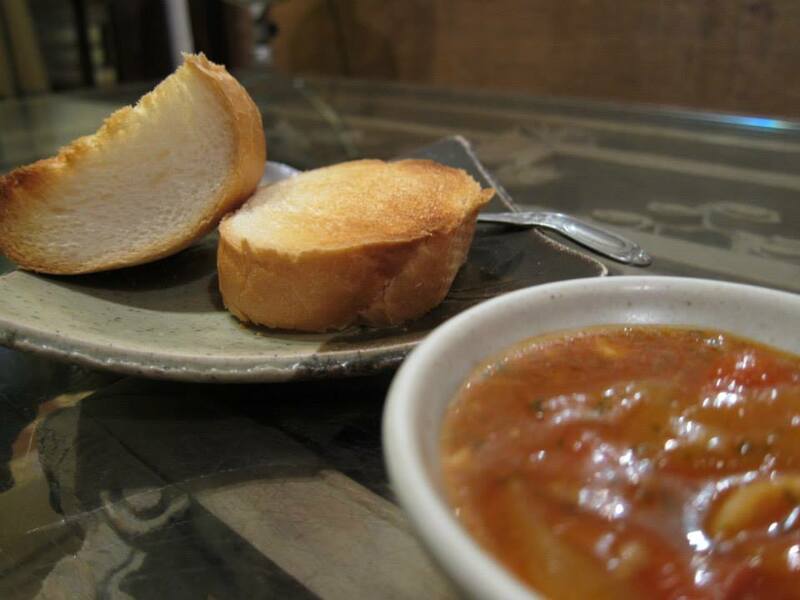 The soup also tastes fresh and like its name suggests, clear. The taste of the soup actually felt slightly Chinese I thought as I think the spices used were somewhat similar in Chinese cooking. Still a great soup! 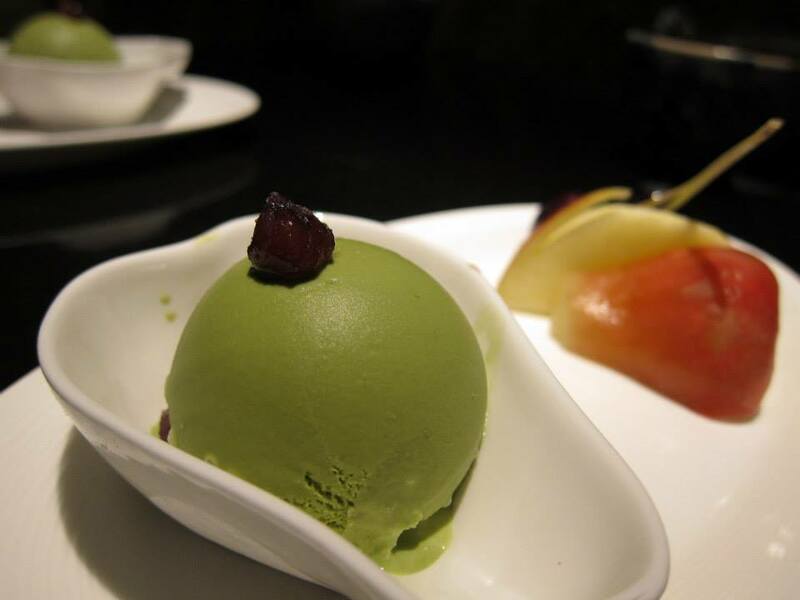 Then we got the complementary green tea matcha ice cream which was thick, creamy and rich in matcha flavour. So, I spent slightly less than SGD $80 on this meal and I thought it was really worth it given the quality and quantity. There were some slight misses but overall the lunch omakase is really value for money! Get the chutoro or otoro too if you are fan of toro as they are so HUGE and service is pretty good too but then again service in Taiwan is generally quite good, better than Singapore in general. I suspect that their seafood is so fresh as they are near to the sea and really close to Japan, so their catch will be pretty similar. So if you are hoping to get a good Japanese meal in Taiwan, I would recommend this. 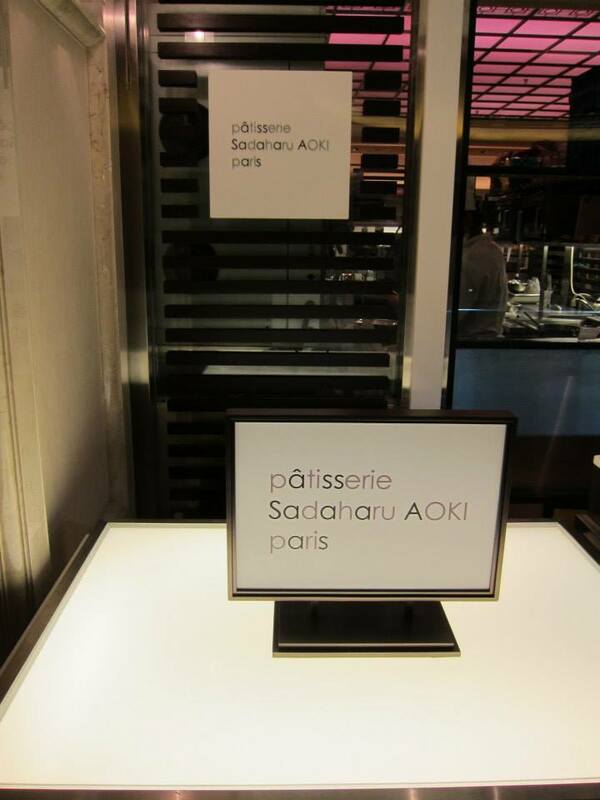 Sadaharu Aoki is a french Japanese fusion patisserie shop and they only have branches in Tokyo, Paris and Taipei. As this made it sounds like a rare gem, I became really interested in trying out this cafe. If you could not find the name of the restaurant on the Bellavita directory ( as it is categorised under a very generic ‘international food’ category I think), just head down to B2 and you will see it. 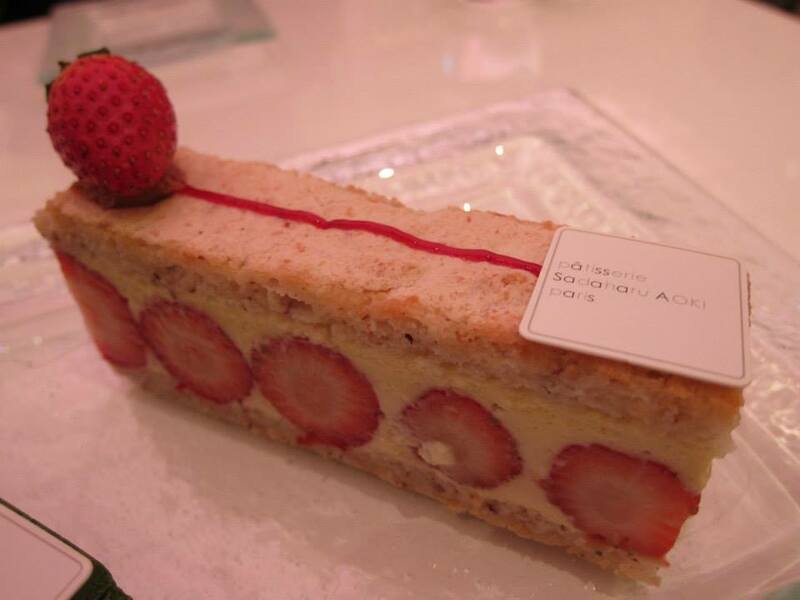 Got the strawberry mousse cake. The biscuit was flaky and light while the custard cream doesn’t feel heavy at all. Just of the right sweetness and doesn’t feel sinful even if you were to finish all of them. Strawberry is also fresh, sweet and slightly sour. A refreshing cake. Then comes the chocolate praline cake. This cake is much heavier as it feels really dense. 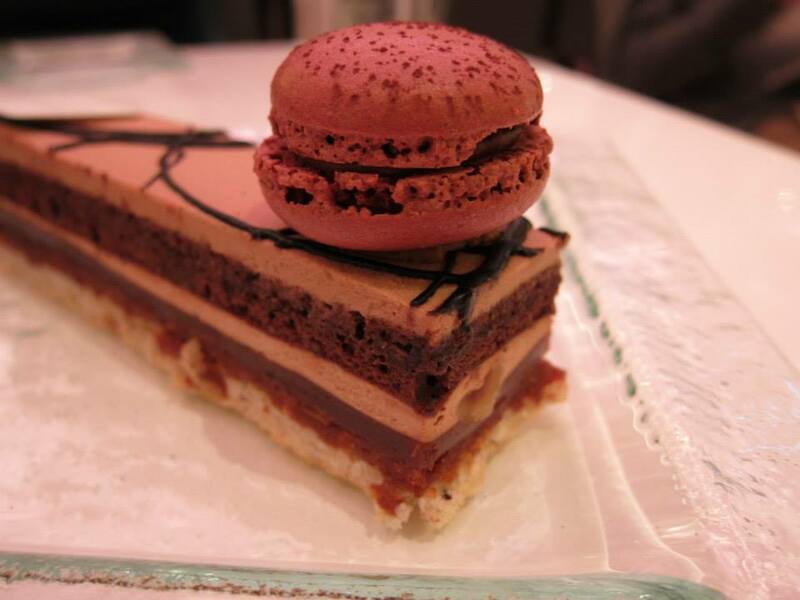 If you are a chocolate addict and needs to have really rich and dense cake, this would be suitable. Its quite sweet and the different layers actually gives the cake a unique combination of textures. I pretty like that as it makes it not one dimensional and also the different layers have slightly different taste. The macaroon though I thought was a bit dry as compared to my favourite Laduree. 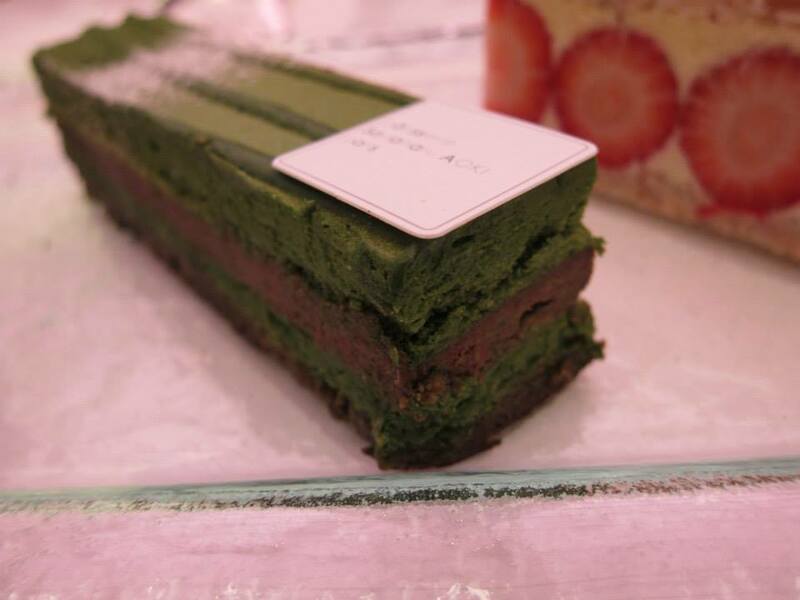 The matcha cake is also really dense and tastes similar to a brownie with chocolate tasting layers intercalating between the super rich and strong matcha layers. I pretty like this as I am a matcha fan but try not to consume the matcha and praline cake together as you will get really full and queasy after that. Some of the layers also taste a little like fudge and I guess that is responsible for the queasiness after excessive eating. But if it’s just this cake alone, then it will be a very pleasant surprise for matcha lovers. Cakes here cost about TWD $190 each and isn’t exactly cheap. They are really well made as they have Japanese-French influences in them which is a characteristic that I really like. Presentation is also pretty good I feel but somehow it doesn’t excite me as much as Le Salon De The Joel Robuchon. I guess that’s because Robuchon doesn’t use that much ‘fudgy’ ingredients and I feel like I could keep on going without feeling queasy at all and still able to appreciate and taste the cakes properly. 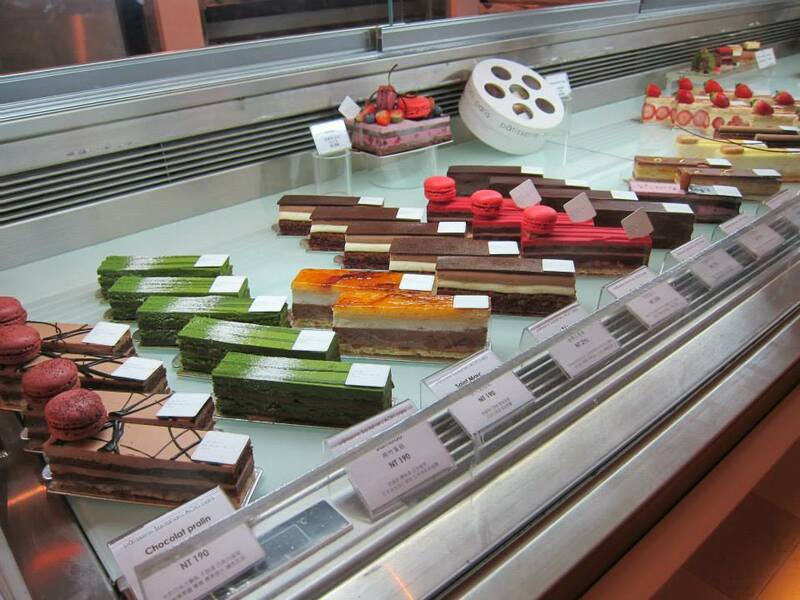 If you want to have a taste of Robuchon cakes, they also have a Le Salon Robuchon at Bellavita and you could enjoy your afternoon tea as well! 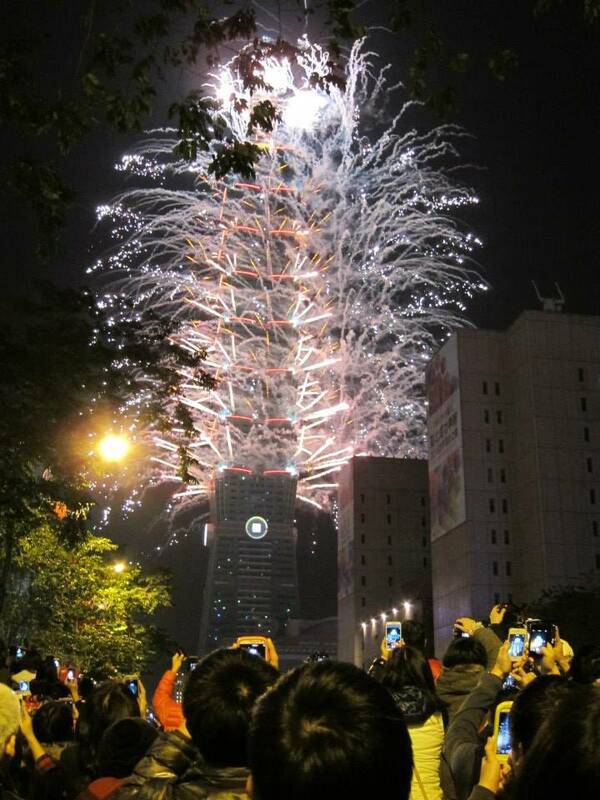 Anyway, Happy 2014 from Taipei!